Rubberduck is free, and always will be. But shipping “thank you” packages to the project’s contributors isn’t. I need your help! 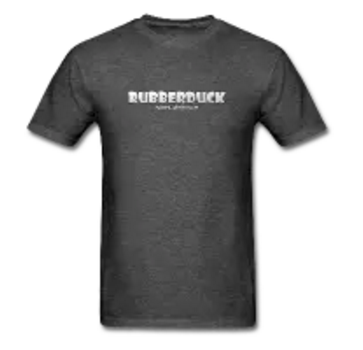 You use Rubberduck? You like what we’re doing? Over the few years the project has been running we’ve received extremely motivating positive feedback, tons of feature requests, and over 420 virtual hugs GitHub stars. And we still get that warm fuzzy every time. Without Rubberduck’s contributors, we wouldn’t be anywhere near where we are today. There wouldn’t be over 50 implemented code inspections, the parser/resolver core would still be terribly slow and approximate, the Smart Indenter port wouldn’t be completed, there would be nobody to work on and fix the source control integration feature; there wouldn’t be a German translation, a regular expression analyzer tool, and so on: the project’s contributors are the real wizards shaping a dream into a reality… and I want to thank them for that, on behalf of all our users, stargazers and followers. 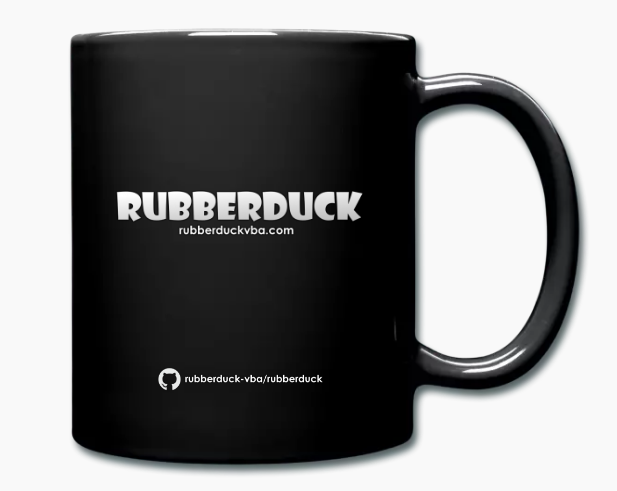 I can’t do this alone, so I started a GoFundMe campaign to collect enough funds to get some Rubberduck swag made and shipped to the project’s contributors. During the first 24 hours of the campaign, $365 were donated by only 5 contributors – so I decided to match that amount (little bit more actually) and proceeded to order some of the stuff – as of now the campaign is only 30% raised though. So what’s the actual swag? There’s more to the thank you packages, but I’d like to try to keep the rest a surprise… so I’m not saying anything else about it! Nice! Can I haz a mug? 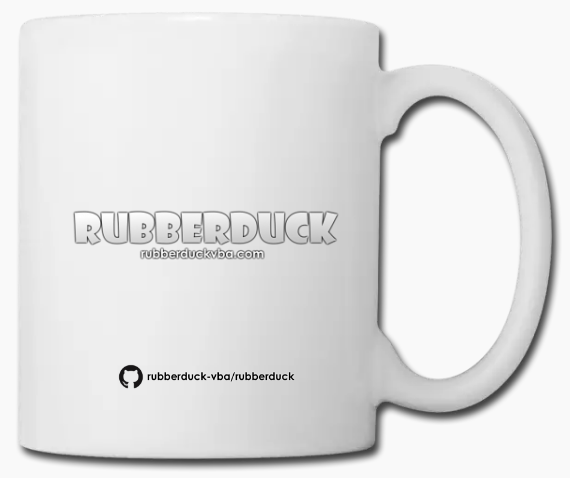 Simple: contribute to Rubberduck, and help us bring the VBE into this century! 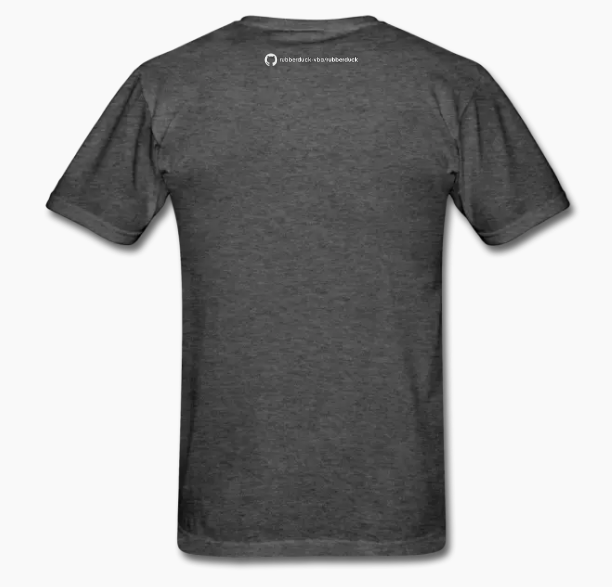 …actually, once I have the packages ready to ship (and the funds to ship them! ), I’ll know how much overstock I’m left with (if any). Expect the biggest donators to get a little something too, and if there’s still some left I might run a little contest among Rubberduck users and supporters, so… stay tuned!